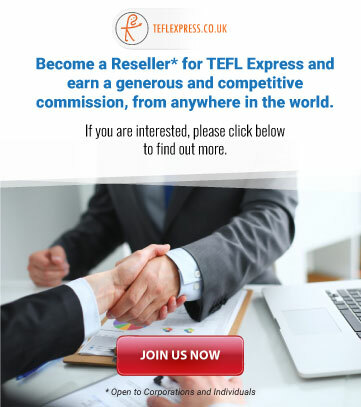 TEFL your buddy and make easy €€€€ with TEFL Express! Do you find yourself constantly recommending TEFL to your friends? Telling them how a TEFL job is their ticket to travelling the world while getting paid…how it's the ideal way to spend their year after finishing a degree or how they look like they need a career break? If the answer is yes, then you're going to love the TEFL Buddy programme. TEFL Buddies are supplied with unique discount codes that they can give to their friends, families and work colleagues to allow them to book a 120 hour Advanced TEFL Course at up to a whopping 80% discount! 4 Get paid a reward from every booking! 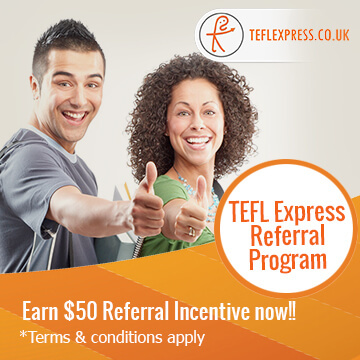 As a TEFL Buddy we pay you a reward for every single booking that is made using your discount code. The more bookings made, the more you earn. 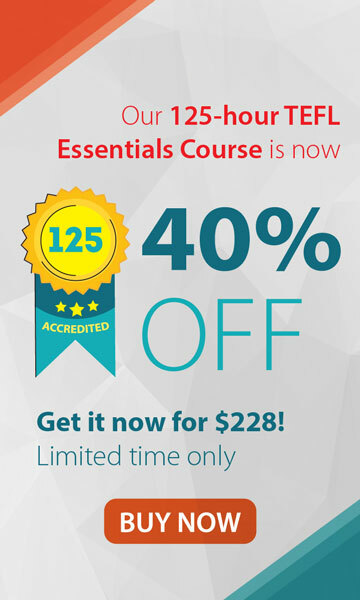 TEFL Buddies can easily earn hundreds or thousands every month by simply promoting the 120 hour Advanced TEFL Course. Enter your Buddy code into the box below to see how many friends have booked a course!